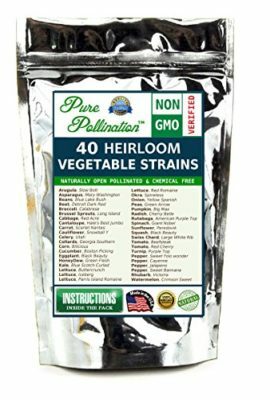 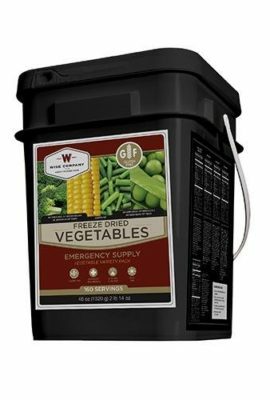 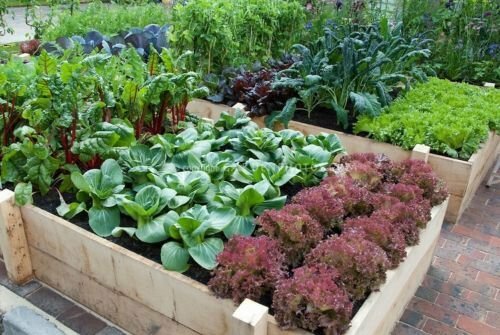 -We provide full planting and seed harvesting instructions for each vegetable so you can continue to grow year after year. 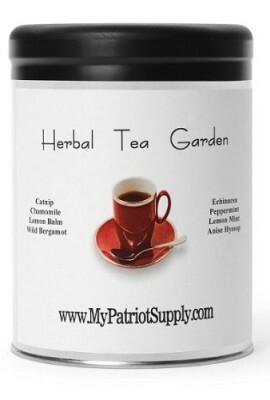 -Beware of cheap imitations. 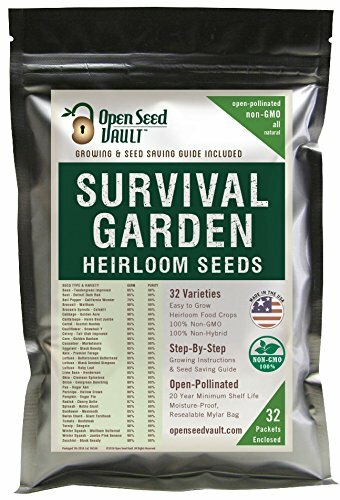 Our Vault contains twice the amount of vegetable seeds versus competitors. 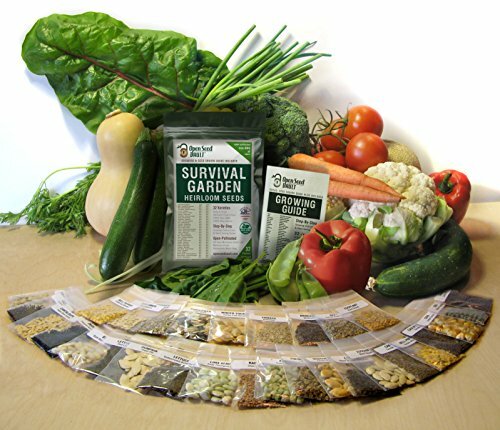 -One Survival Garden Pack contains enough vegetable seeds to plant over an acre of food! 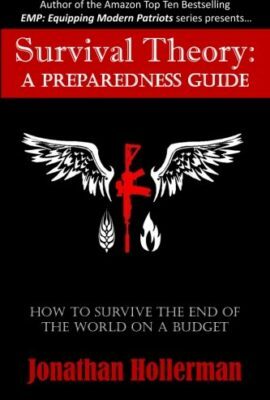 -Makes a Perfect Gift for your gardener or survivalist! 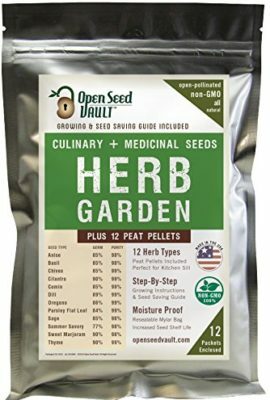 Vegetable Growing and Seed Harvesting Guide Included with Seeds Tested for Maximum Germination and Yield. 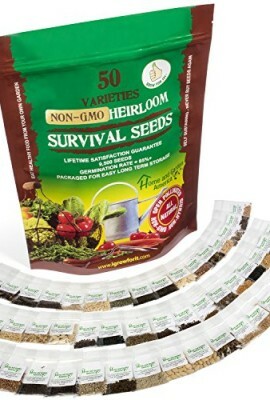 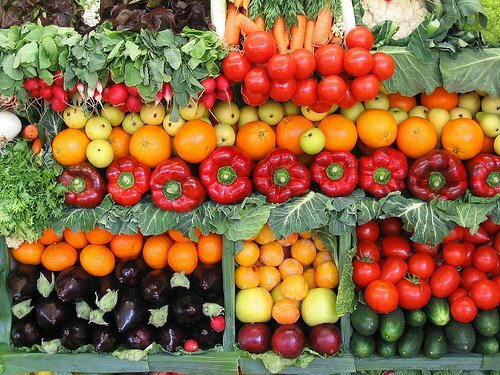 Carefully Selected Seed and Vegetable Varieties to Provide a Well Balanced Healthy Diet.